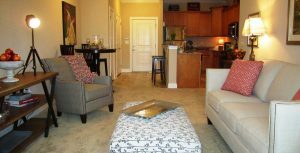 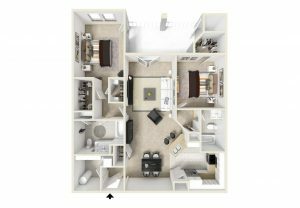 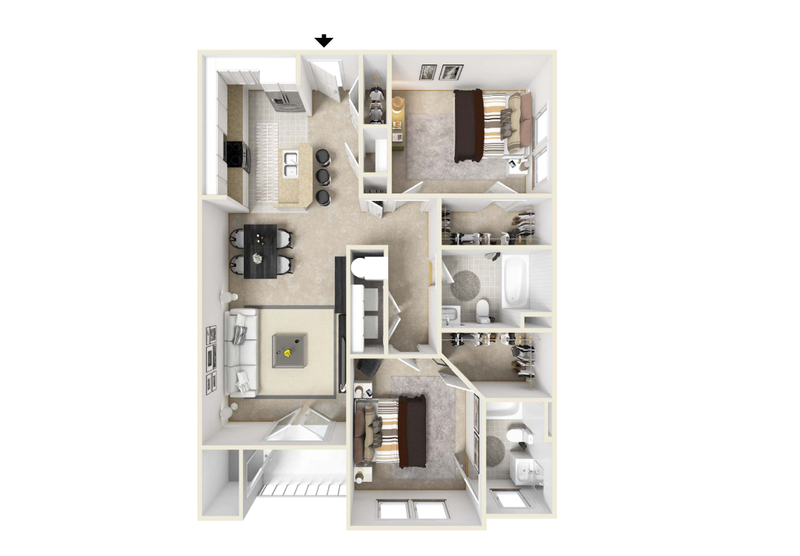 Come home to your pet-friendly one-, two-, or three- bedroom Greensboro apartment at The Plantation at Pleasant Ridge and embrace luxury. 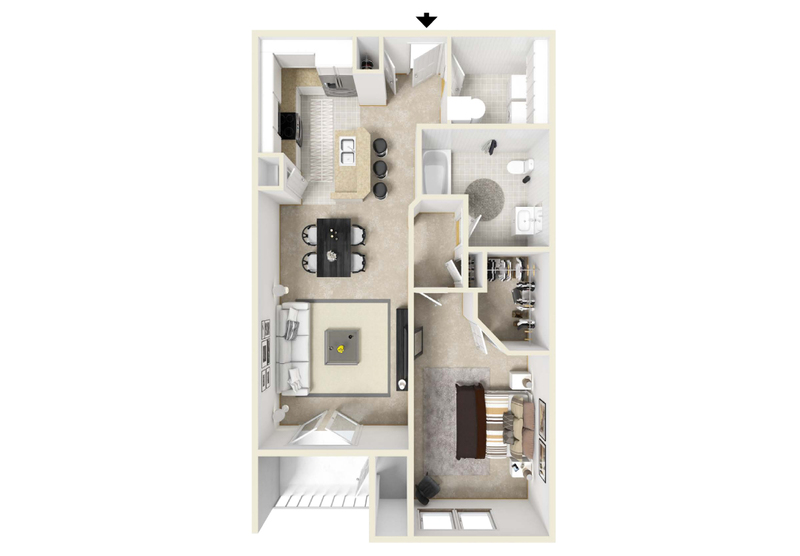 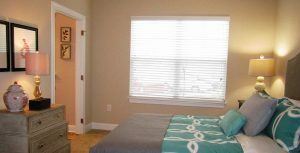 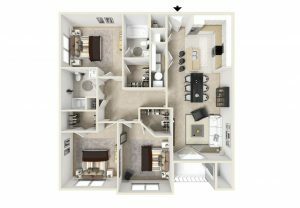 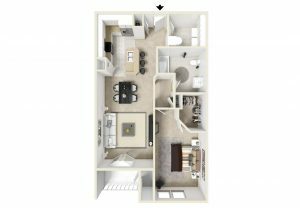 The homes include gourmet kitchens, stainless appliances, granite countertops, walk-in closets, double vanities, 9- foot ceilings, crown molding, fireplaces, and breathtaking views! 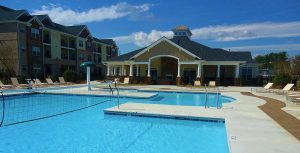 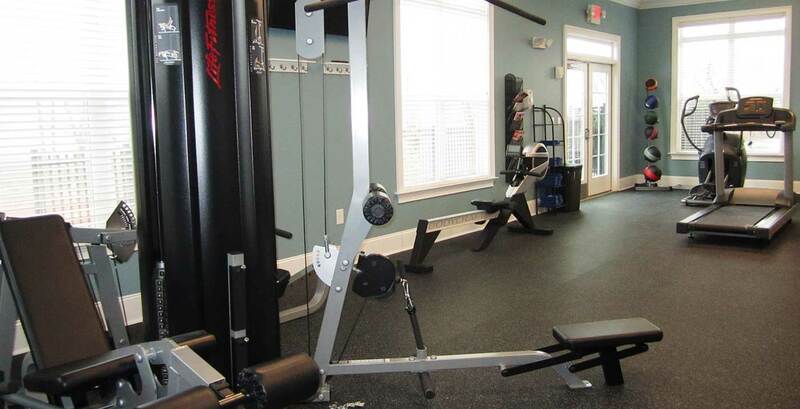 The Plantation at Pleasant Ridge features a fully equipped fitness center, a resort-style swimming pool with a cabana, and a fenced in dog park. 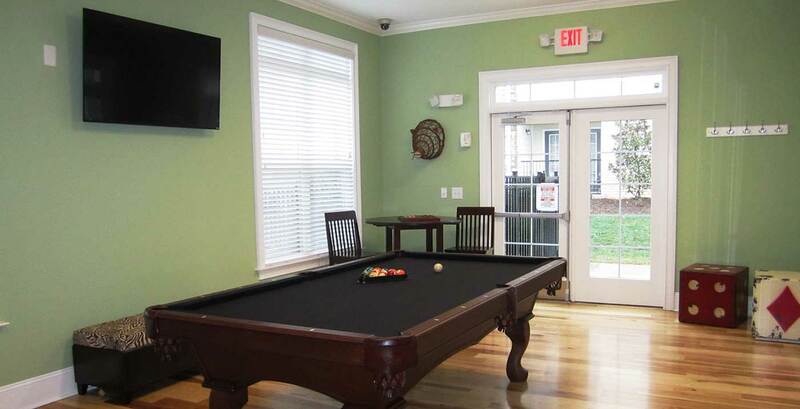 Inside the community clubhouse are treats for your four-legged friend, a billiards table, a complimentary latte lounge, and a 24-hour game room. The outdoor firepit and grilling area are great places to spend time with family or friends. 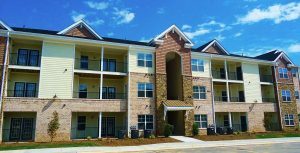 Plantation at Pleasant Ridge is convenient to I-40, providing easy access to downtown Greensboro and nearby Winston-Salem. 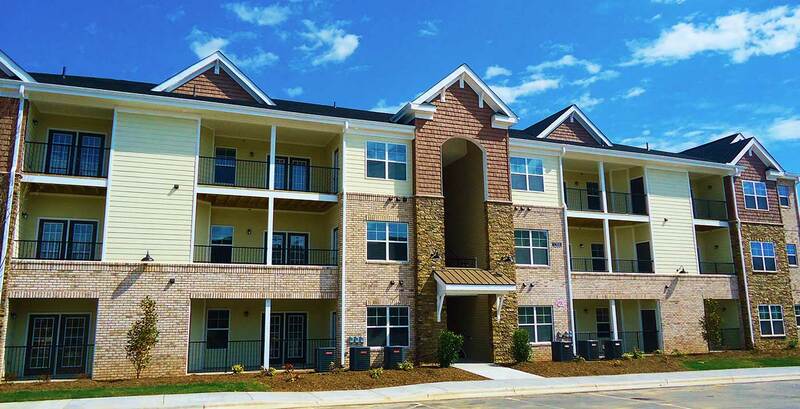 Enjoy dining just around the corner from your Greensboro apartment at George’s Pizza & Grill, Rio Grande, and Tripps. While the pet-friendly community features a dog park, nearby Lake Brandt Trails and Triad Park are also great places to spend time outdoors with your four-legged friend.